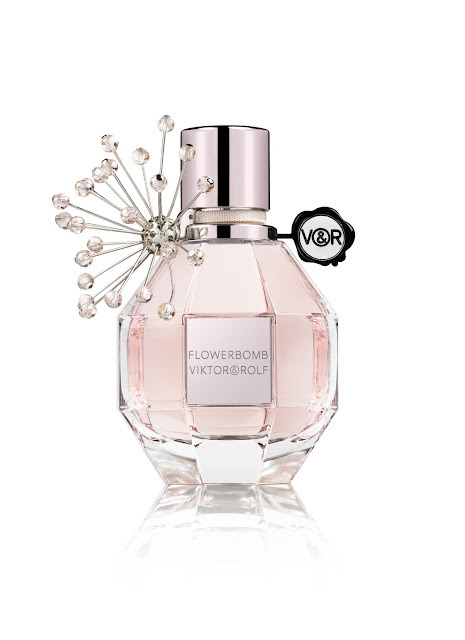 Viktor&Rolf Flowerbomb 10th Anniversary Limited Edition bottle – get it while you can! If you follow my Instagram or watch my vlogs you’l know I had tea with Viktor&Rolf recently to celebrate the 10th anniversary of Flowerbomb. I can’t believe it’s been 10 years. Flowerbomb is one of my favourite perfumes and certainly in my Top 5 of all time. It’s also Mr Hirons’ favourite, so it’s always in my birthday and Christmas presents. Fans of the brand will know that a limited edition is brought out every Christmas and this year’s is particularly lovely. Available exclusively from all Selfridges stores and Selfridges.com priced £73.00 while stocks last.